The challenges of dementia don’t simply stop at forgetfulness. Virtually every area of a dementia patient’s life feels the impact of this heartbreaking condition—including meals. Once serving as a time of fellowship, dementia can turn mealtimes into flash points for frustration and heartache. 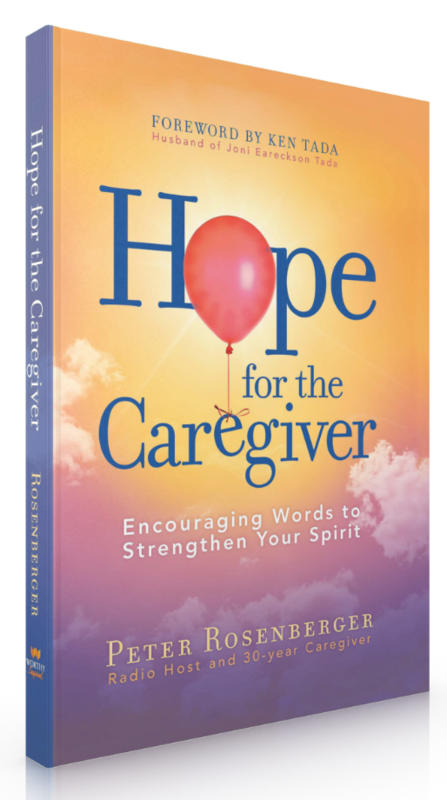 Each month on my show, Hope for the Caregiver, I invite dementia care expert to discuss tips. 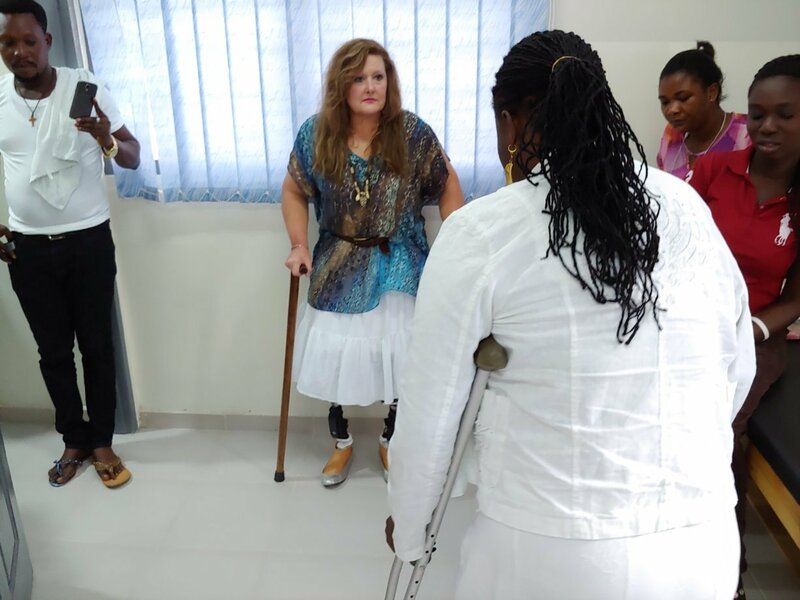 Drawing upon 35 years as a nurse in dementia care, Tracey Maxfield, BSN, regularly offers help to caregivers. We recently tackled the challenging issue of eating. While it seems such a basic function, all too many families struggle with this issue while caring for a loved one with dementia. Color contrast the plate and the table/tablecloth. Make sure glasses, hearing aids, and/or false teeth are all available. Spoon instead of forks and ergonomic plates and utensils. 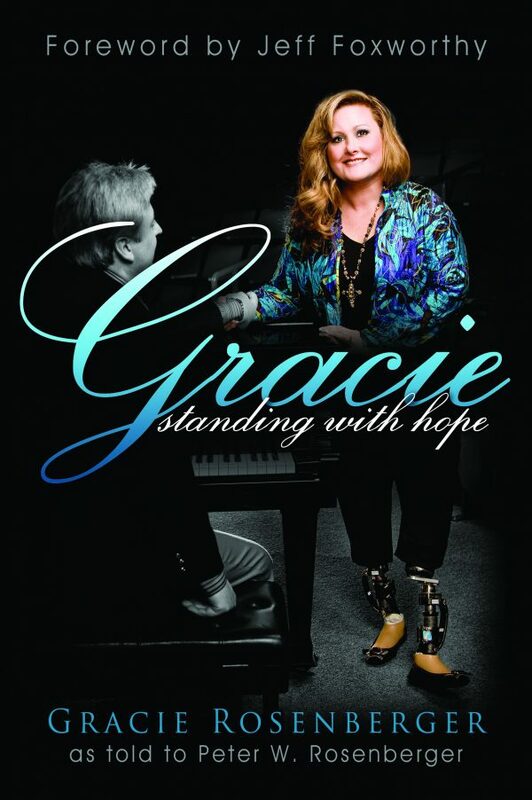 Listen to the clip from HOPE FOR THE CAREGIVER radio show. Peter Rosenberger is the host of HOPE FOR THE CAREGIVER. The nationally syndicated show is the nation’s #1 radio program for the family caregiver. Airing LIVE on Sundays at 3 PM central, the show is broadcast from 1510 WLAC in Nashville, and syndicated through Salem Radio Network. Beginning in July, the show will be carried on American Family Radio on Saturday Mornings at 7 AM Central. In addition, Peter’s segment YOUR CAREGIVER MINUTE is heard on an additional 250 stations. 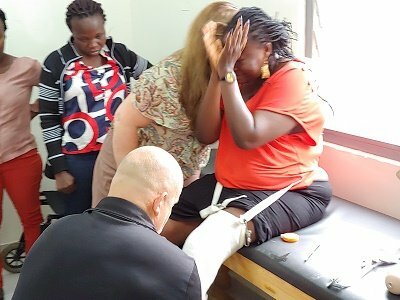 A thirty-year caregiver for his wife, Gracie, who lives with severe disabilities, Peter Rosenberger understands the caregiver’s journey. 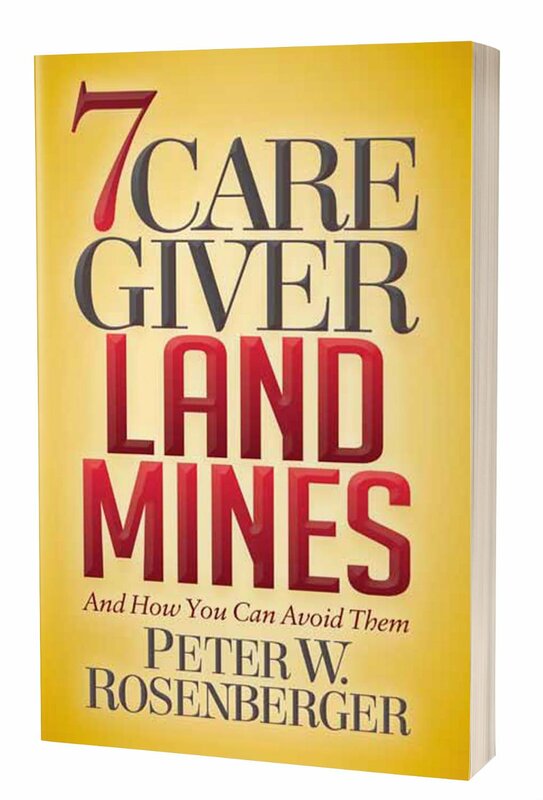 Peter’s radio show for family caregivers airs each Sunday at 3PM CDT, and is syndicated through Salem Radio Network. In addition, he launches a special version of the show for American Family Radio in July 2018. 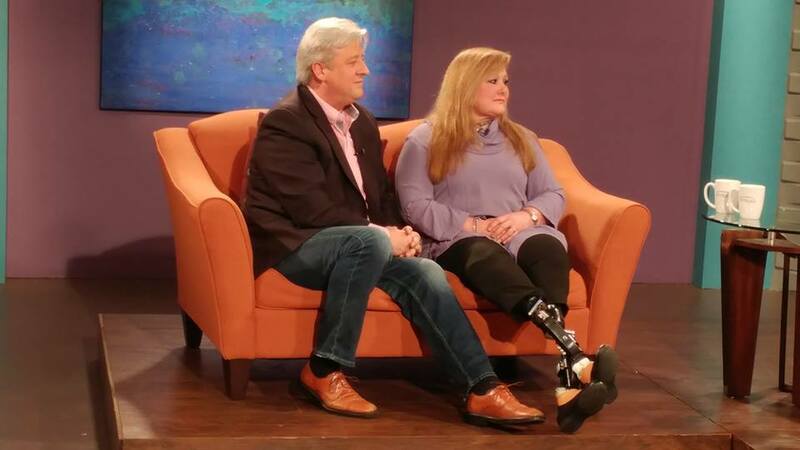 His shows, along with the feature YOUR CAREGIVER MINUTE, will air on more than 200 stations. An accomplished martial artist, Peter recently earned a 2nd Dan (degree) black-belt in Hapkido. The martial art provides many self-defense life lessons that Peter incorporates into his show and speaking. 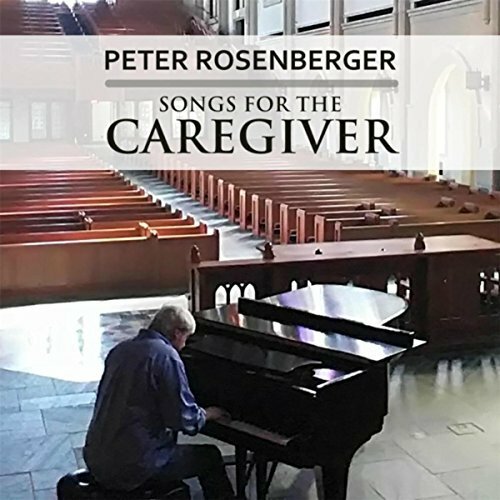 Furthermore, Peter is an accomplished pianist and recently released his new CD, Songs for the Caregiver. An accomplished martial artist, Peter recently earned a 2nd Dan (degree) black-belt in Hapkido. 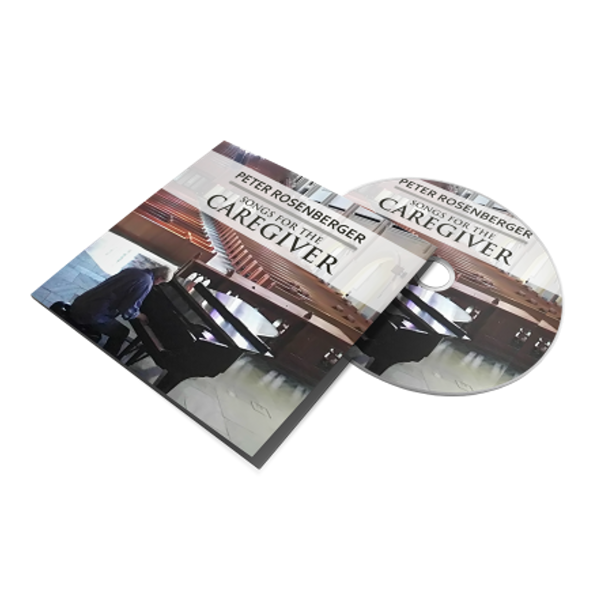 A pianist and music major, Peter also recently released his new CD, Songs for the Caregiver.